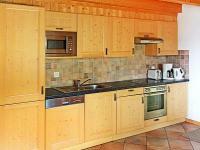 Magnificent spacious chalet with fireplace, sauna and free wifi, spreading the charme of a swiss mountain chalet. Large living room with couch arrangement and cozy chimney corner. 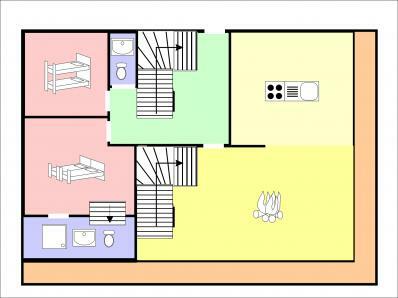 Homely dining area for easily suitable for 16 people. 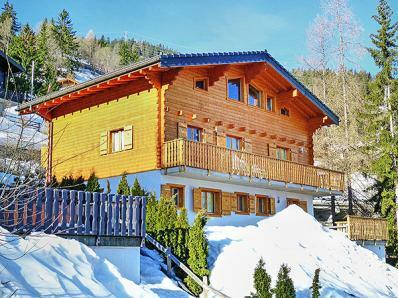 You have access to the huge panoramic terrace with a great view on the Bernese Alps and the Rhone Valley. 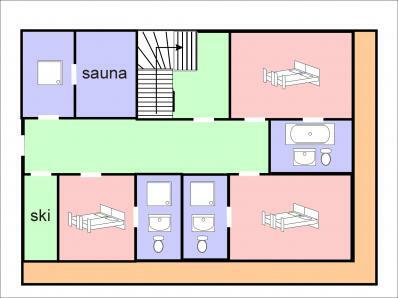 Each of the 8 bedrooms disposes of its en-suite bathromm. Perfect location, just ~150 m walking distance from the resort center of La Tzoumaz (foot path, not snow cleared ). In the village center you find a good supermarket, several shops, valaisian and international restaurants, kindergarden, a cash point. So there is no need to use a car for skiing, shopping or dining. About 350 m to the modern 8-seater cable-car (direct connection with Verbier-Les 4 Vallées), the slopes, ski school, indoor swimming pool and ice rink. 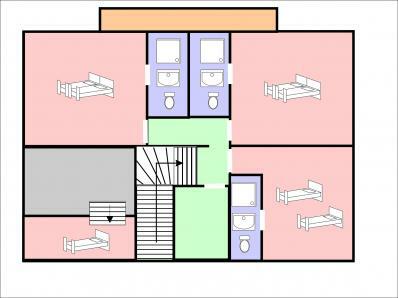 Please note: The maximum number of persons allowed is 16, although the sleeping capacity is higher. altitude chalet 1,550 m; top of the ski slopes 3,330 m on the Mt Fort glacier. ; 410 km of alpine slopes, 95 ski lifts, biggest swiss ski area. 10 km sledge run, accessible via cable car. There are garden furniture and a charcoal BBQ at the chalet.